$14.95 free s&h for domestic sales within the USA. This is a stand alone book teaching basics and technical chart reading. But It is requisite to use with the STUDY COURSE offered at the end of the products list. Please refer to that product for information regarding this book. Please scroll thru all the products offered as the study course can be purchased as a full course package or lesson by lesson. We offer the PDF version of this book for foreign buyers. CLICK THE BOOK to see INDEX. Add to cart to purchase. Learn How to Select Rolling Stocks using Our EasyScan, $15.95, a one-time charge. This is a 10 page tutorial showing how to scan for rolling stocks, using your TC2000 software. We’ve provided Rolling Stock selections chosen by our proprietary scans for many years, using TeleChart 2000 and our EasyScan tutorial. Easy Scan can also be used with Freestockcharts.com. Now, rather than provide suggestions that have gone through our scans, we will teach you how to do it! This offering will help you to learn to make your own scans. TC2000, EasyScan, MoneyStream, Time Segmented Volume, TSV, Balance of Power, BOP are registered trademarks or trademarks of Worden Brothers, Inc.
We want you involved! I’ve taught, using Pro-fundity Products in colleges and free as a community service for this very reason. We teach the Trader’s Edge. What I’ve developed is increasing my income and it can yours! 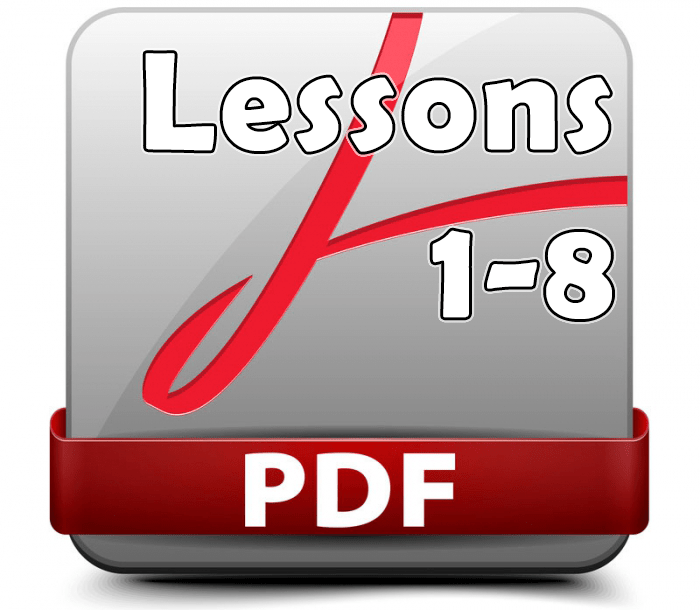 Pro-fundity Products offers a 8 lesson course – a step by step learning experience to get you started, or to get you back on track if you have been self taught and could use a stronger foundation. The Book is necessary and used with the course. Although it is a stand alone book, teaching what trading is and how to manage the stocks you purchase with tools and indicators! We have priced the PDF and spiral bound book reasonably to accomodate both those who purchased the book first and those who initially want the course too. The cost of mailing the physical book to foreign countries is more expensive and you would need to contact us for the additional mailing fees. Pro-fundity Products offers Lessons 1-8 as a complete set. The spiral bound Provident Investing book or the PDF version are stand alone books in what they offer. But the book is required to use with this course.They are priced separately from the 8 lesson course, to accommodate those who purchased the book first and then ordered the course, as well as those who choose to begin with the course. We give our customers a great foundation with step by step instructions to begin trading . Or we ask you to consider it, if you are in the market, and want the empowerment of reviewing basics and charting protocols! We recommend the PDF book version for foreign sales per cost of mailing. Why Invest? – Now, that’s a Gamble! – Risk Stock Charts, Trends, Resistance & Support Moving Averages – Indicators – Stochastics – Let’s Trade!